Home Page - Brunico Communications Ltd.
Brunico connects markets. Our communities span the world and we help them navigate industry, develop partnerships and grow their business. We are influential, innovative and trusted. We produce world-renowned publications and events for the Media & Entertainment sector. 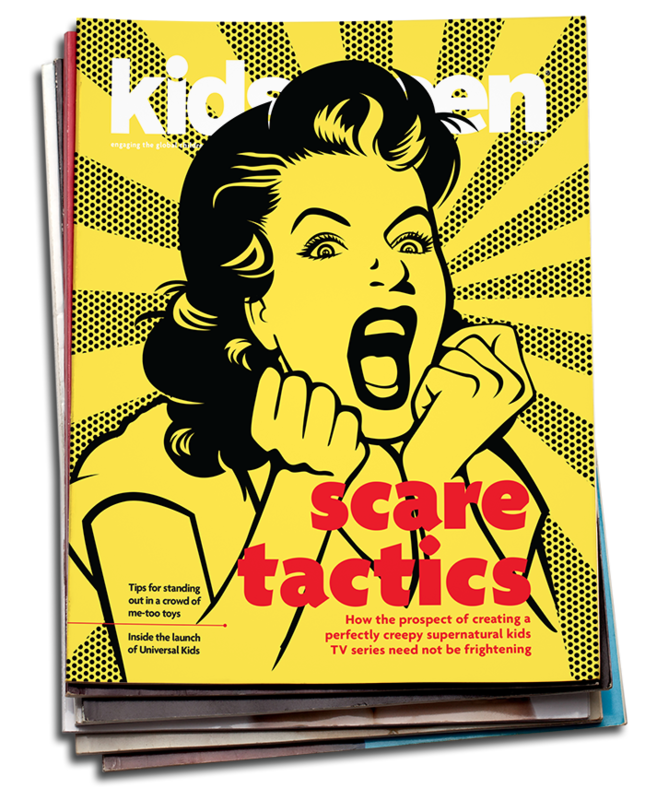 Kidscreen is the leading international trade publication serving the informational needs and interests of kids entertainment professionals. Published eight times a year, the magazine’s editorial content provides comprehensive analysis of the news, issues, trends, market shifts and opportunities having an impact on all sectors of the business, including TV production, distribution & programming, licensing & retail, marketing & promotions, gaming & digital media, feature films, home entertainment and publishing. 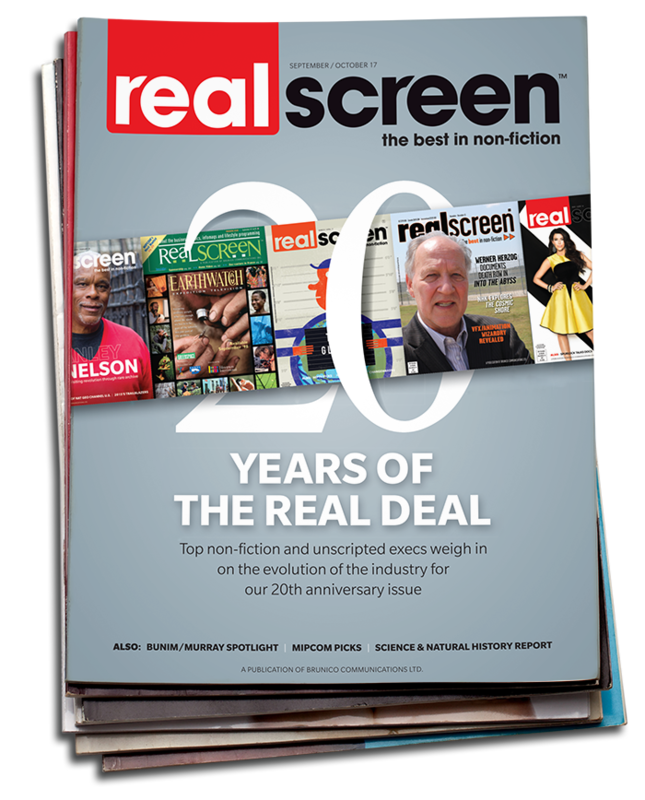 Kidscreen’s cross-disciplinary approach to coverage mirrors the way the kids entertainment operates, and makes it unique in the trade publishing space serving this audience. 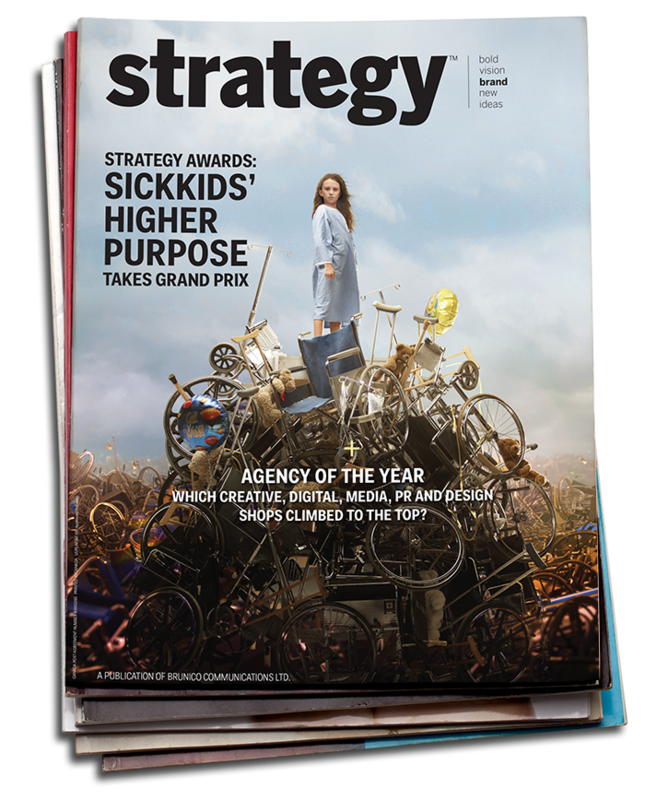 strategy™ uncovers and shares the "bold vision, brand new ideas" of Canada’s national marketing community. 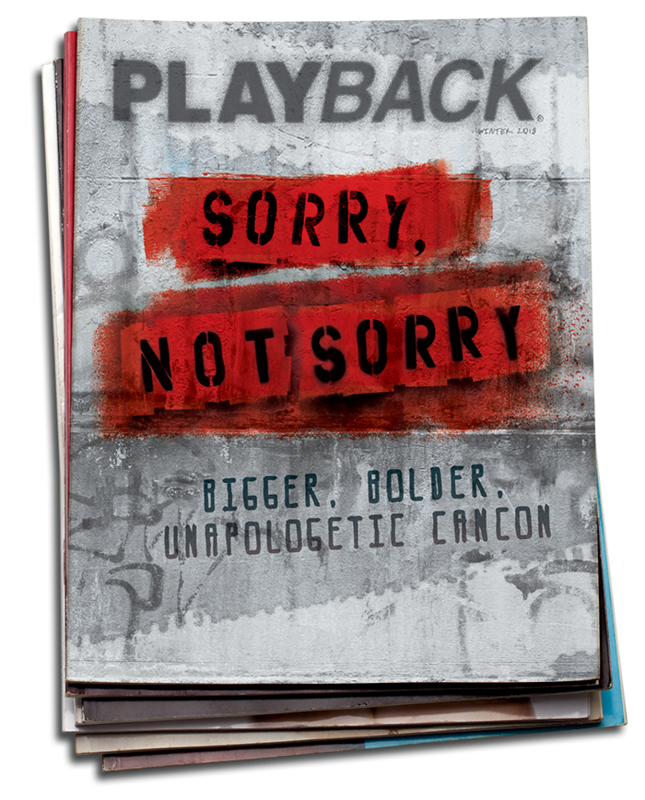 We deliver on this tagline via the monthly strategy magazine, conferences, awards programs and online news via strategy Daily, strategy Shopper Marketing Report, strategy Ad Tech and strategy C-Suite, as well as sister publications Media In Canada and Stimulant. From research and audience measurement innovation to ratings impact and spend trends, Media in Canada covers the gamut of media biz news and identifies new media opportunities. 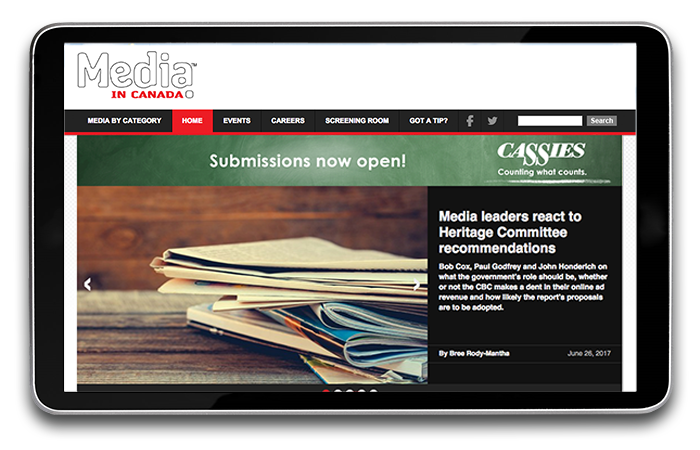 Both an email newsletter and a website, Media In Canada is a key resource for media buyers and planners, marketers and media sellers, providing a heads-up on property launches and changes in all media, including TV network programming and schedules. Stimulant’s mission is simple: to inspire ad industry creatives and marketers. Traffic is driven to the site through our weekly email newsletters, highlighting the best ads from Canada and abroad, as well as a jumble of innovative, brilliant stuff that’s not tied to advertising. The site is a way for agencies and brands to see who’s doing great work, and to gauge the quality of their own. CIX (Canadian Innovation Exchange) is Canada’s largest technology investment conference, attracting global investors and Canada’s most innovative early and growth stage startups. 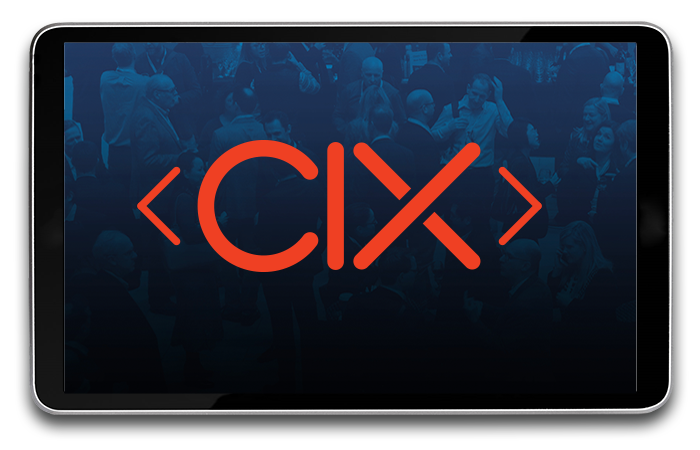 Since 2008, tech leaders, corporates, funders and founders converge annually at CIX to learn, network, and do deals. The CIX Top 20 Early and CIX Top 10 Growth annual awards programs curates Canada’s most innovative early and growth tech companies from hundreds of submissions from coast to coast.